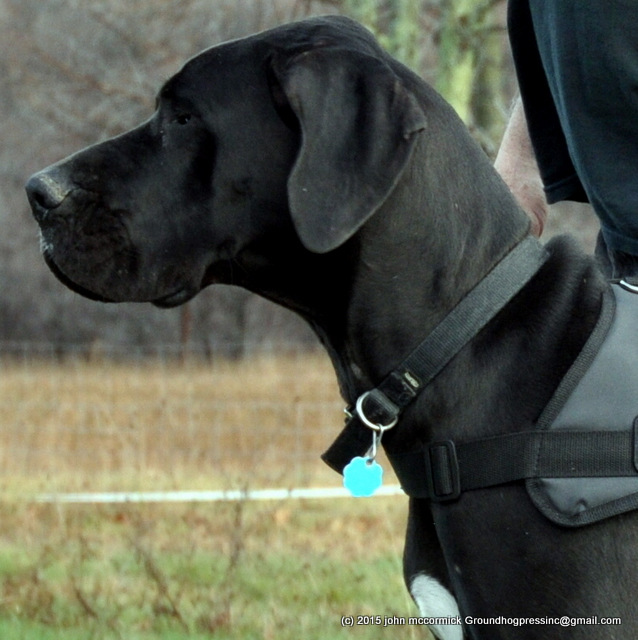 Dalmatians were coach dogs, protecting the coach, drivers and passengers. It has also been said there are pictures of dalmatians following Roman chariots. 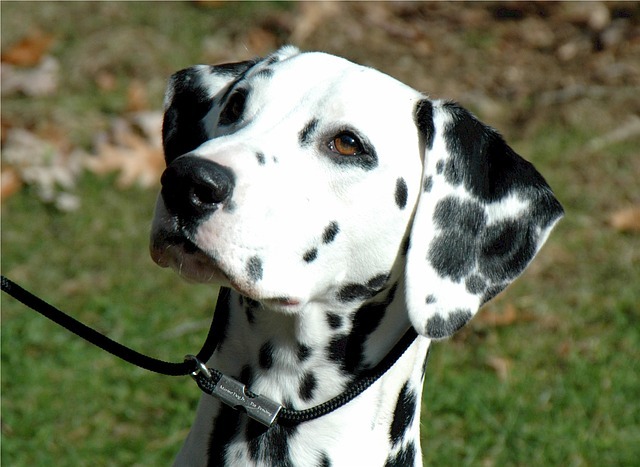 This dalmatian has an amazing square head – alert look and chiseled good looks. 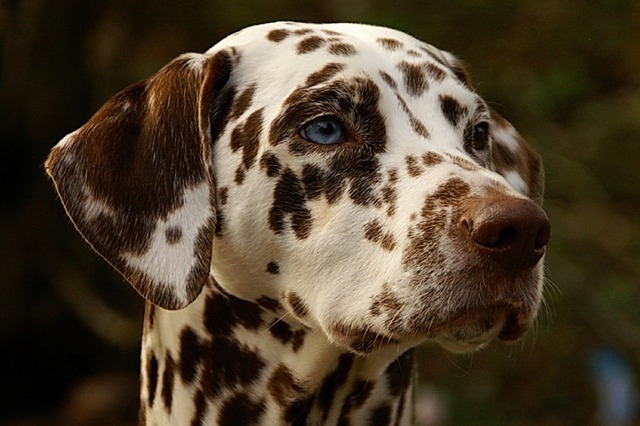 This is the liver dalmatian. 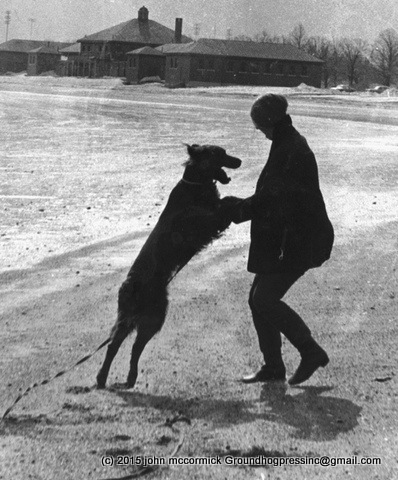 George Washington loved his dogs. Funny George Washington gif. 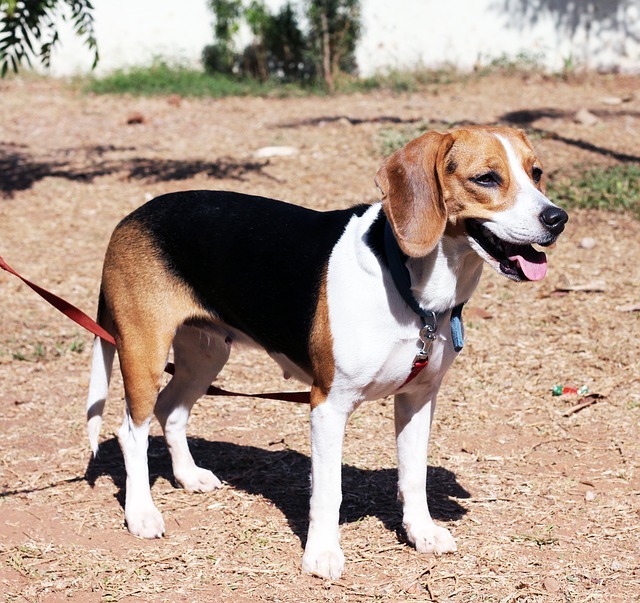 Some dalmatians are great, but be careful with the kennels, because inbreeding can lead to aggressive behavior. dalmations are the best. please do more. well, I didn’t know that. Old George had a daly. cool! Hi my name is Jacqueline and I just wanted to say I love Dalmatians and George Washington. Studied them both in school, but never realized they should go together!